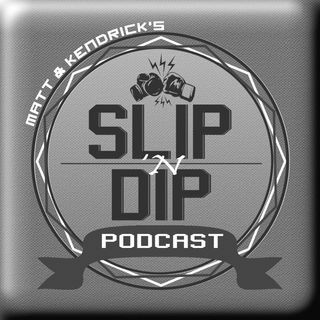 On this episode, Kendrick & Matt recover from Spence vs Garcia by talking with three UFC fighters - Stephen “Wonderboy” Thompson, Juan Adams, and Maurice Greene. First up is Maurice Greene aka The Crochet Boss who joins the show for the first time to discuss his first UFC win and his soon-to-be-booming crochet business. Second, we talk with Juan Adams, one of, if not the biggest heavyweight on the UFC’s roster today. He has a lot to say about his career progression and other things going ... See More on in the sport. Last but certainly not least, we close the show with one of our favorite guests who just so happens to be headlining UFC’s card this weekend, Stephen “Wonderboy” Thompson. He discusses his matchup against Anthony Pettis, the state of the Welterweight division, and more!